Megadeth. . Wallpaper and background images in the Megadeth club tagged: megadeth dave mustaine lead singer rock band image metal music. 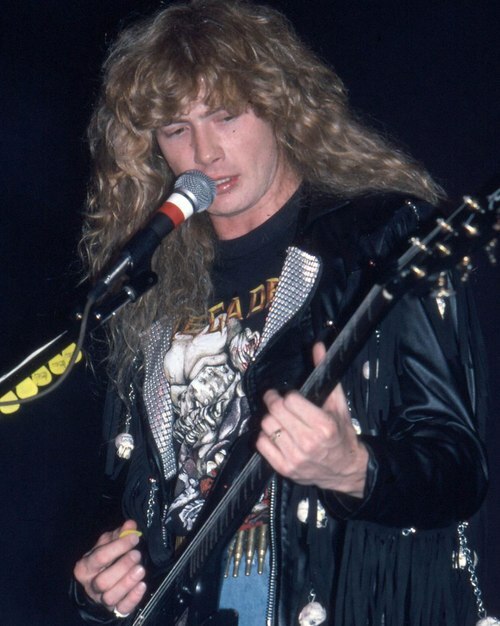 This Megadeth photo contains guitariste, joueur de guitare, and concert.